Little Salmon Bay Rottnest:: After spending time with the family all week, it was definitely time to sneak off by myself to get some solitude and quiet time with Mother Nature. I was really attracted to this spot, Little Salmon Bay because of the bright green patches in the water. It was like patch work quilt. I spent about 2hrs in this little bay, shooting away and then it was time to put my camera down and just enjoy the place. I sat down on the beach and felt the gentle winter sun heating me up. I then just shut my eyes and listened, really listened to everything that was going on around me. From the waves lapping at the beach, to the sound the wind made as scurried across the beach. It was a truly relaxing experience. Do you ever take time out to just listen to Mother Nature? 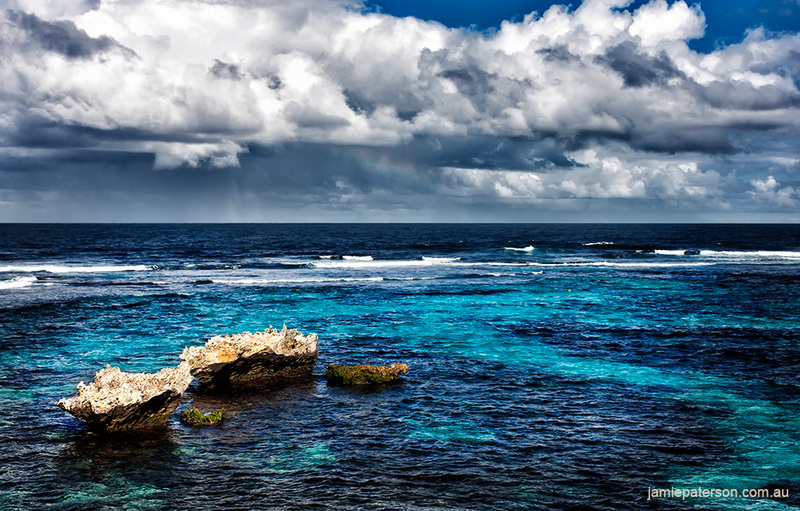 I just love Rottnest Island, its great in Summer but I believe even better in Winter. You still get amazing scenes like this but you get it all to yourself. 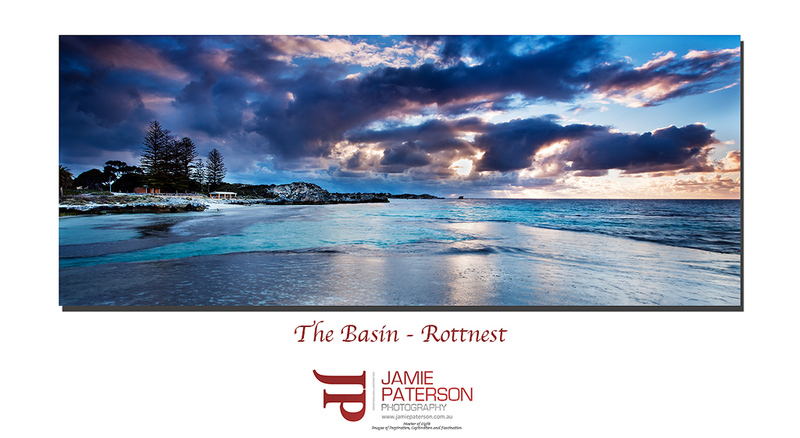 We Western Australians are so lucky to have a place like Rottnest Island on our doorstep. As many of you know I’ve been to Hawaii many times, its a stunning a place in this world, however, I easily rate Rottnest much high than Hawaii. You’ve got easy access to some of the cleanest beaches in the world at Rottnest some of them only minutes outside the settlement. Want to see all of them in one day? Then jump on the amazing Bay Seeker bus service. You can buy a ticket and hop on and off the bus all day at any location you want. It’s such a great service. We were also really impressed with the great playgrounds for our kids. The boys spent hours just playing around in those playgrounds which gave us some quiet time as well. What more could parents ask for? 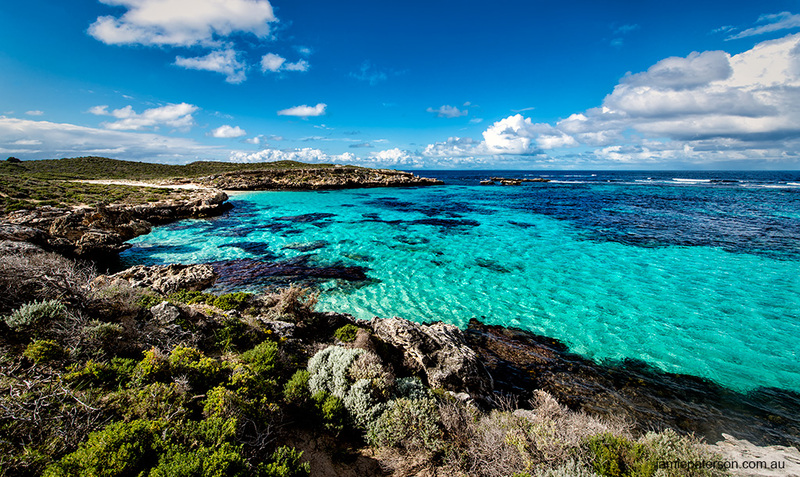 If you’re looking for a quick break from it all, you should definitely head on over to Rottnest during Winter. Its easily one of Perth’s best kept secrets. I can’t believe this photo was taken almost a year ago. How time flies! A friend of mine is an amazing artist and she was really excited about the idea of hiring a helicopter and heading out to Rottnest to get some shots of it. We spend just under an hour over Rottnest and she had an absolute blast. We specifically headed over on Easter Saturday as we figured that there would be stacks of boats over at the island and we certainly weren’t disappointed. I’m thinking about heading back over there again soon, this time on a less cloudy day. Same place different point of view. The Basin at Rottnest Island has just so many angles that you can take photos from, I’m sure I could spend another few days hitting this spot without getting bored. My main focus in this photo wasn’t surprisingly the clouds, they were a great bonus. The real attraction for me in this photo was the little sandy channel running through the reef and out into the basin itself. It actually struck me that in all my years of going to Rottnest I’ve never been swimming here. Weird! This has been created by using two vertical photos stitched together using my 16-35mm lens. As always I hope you guys enjoy it. I’ve been lucky enough to have spent the past four days at Rottnest and its been pure bliss. Sure we had a few fronts come through with lots of rain, but they never lasted long and we pretty much had the island to ourselves. 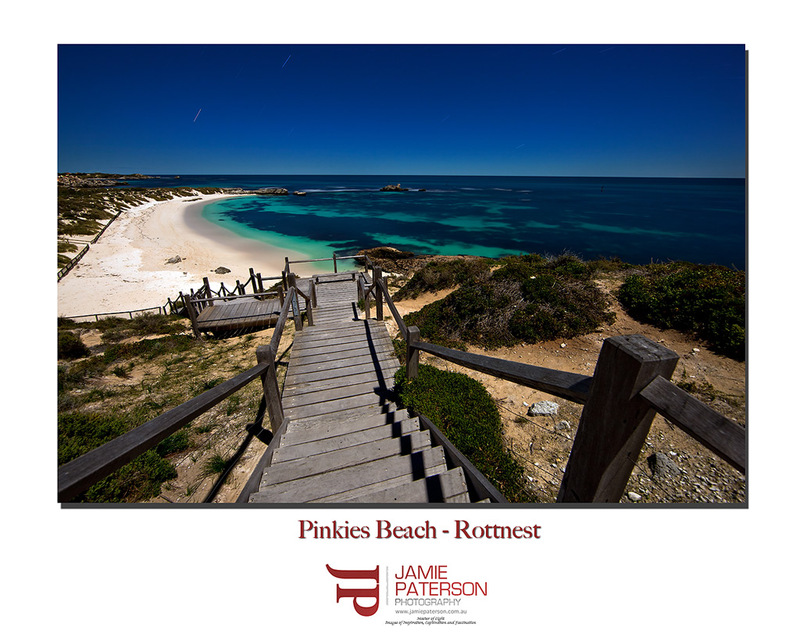 I was staying at the Bathurst villas at Rottnest so it was a short little walk to the Basin for me via Pinky Beach. On this particular night there was a stack of rain heading my way, it was heading towards the island really slowly so I thought let’s get the camera out and see what happens. As it happens it was a good call and the result was pretty awesome. I managed to grab this shot on the first night and have had to wait for four days to be able to process it. Talk about testing ones patience! What a cool weekend. Literally!!! I’m told that its always warmer at Rottnest but it still felt really cold to me out there. I have to admit this weekend I had very little success with the conditions and struggled to take a decent daytime shot. There was a stack of clouds that never quite made it over until today unfortunately so I had clear skies all weekend. What this did mean though was that night photography was definitely on the cards especially with an almost full moon. I decided to try out the Canon 14mm F/2.8 lens that I had for the weekend and see what it could do. I headed up to Pinky Beach at Rottnest and setup my camera at the top of the stairs that lead down to the beach from the lighthouse. After a long exposure I managed to capture what I thought was a reasonable shot. Would I buy the Canon 14mm F/2.8? I don’t think so. Its a cool lens but it doesn’t do anything my 16-35mm can’t do and you can’t use filters on the 14mm which means more post processing work. Hope you all had a warmer weekend than I did. I hope that all the mothers out there have a fantastic Mother’s day. My wife has just had her banana pancakes covered in chocolate sauce. 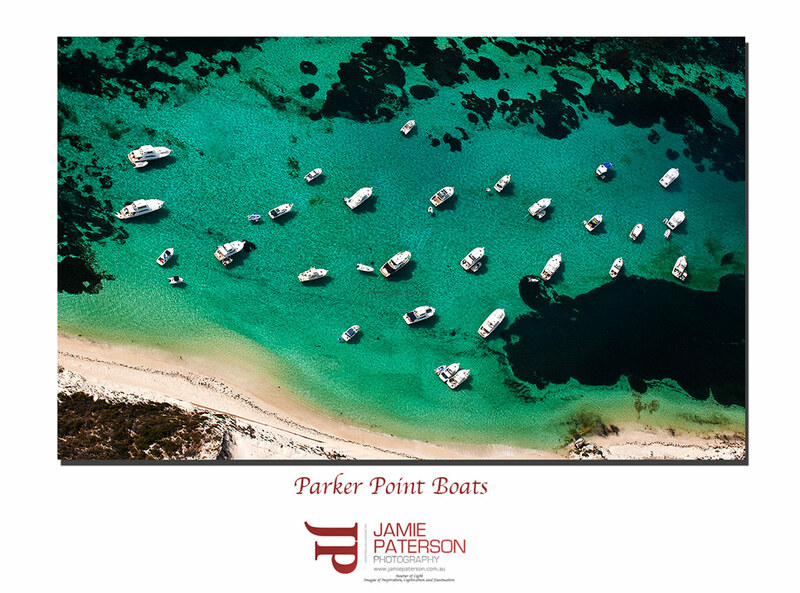 This photo was taken out at Parker Point, Rottnest Island. It was on Good Friday and so many people were just splashing around in the water having a great time. I must admit it was almost tempting to ask the helicopter pilot to land just so that we could jump into the water. 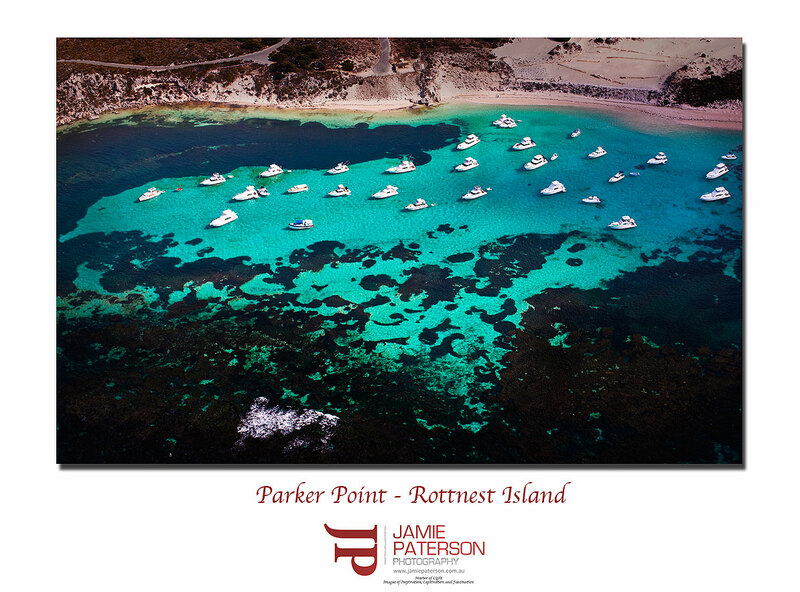 We in Perth are so lucky to have Rottnest Island so close to us and to have it still relatively unspoilt even in this day and age. 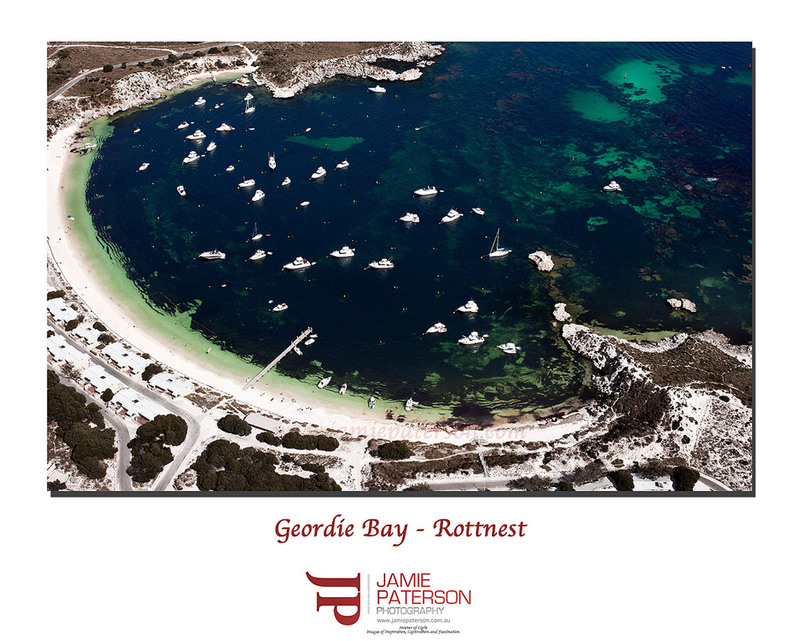 If you are coming to Perth you have to visit Rottnest Island. We got engaged and married out at Rottnest we loved it that much. Have you guys got an special Rottnest stories? Or stories of a similar place? Enjoy the rest of the weekend everyone. 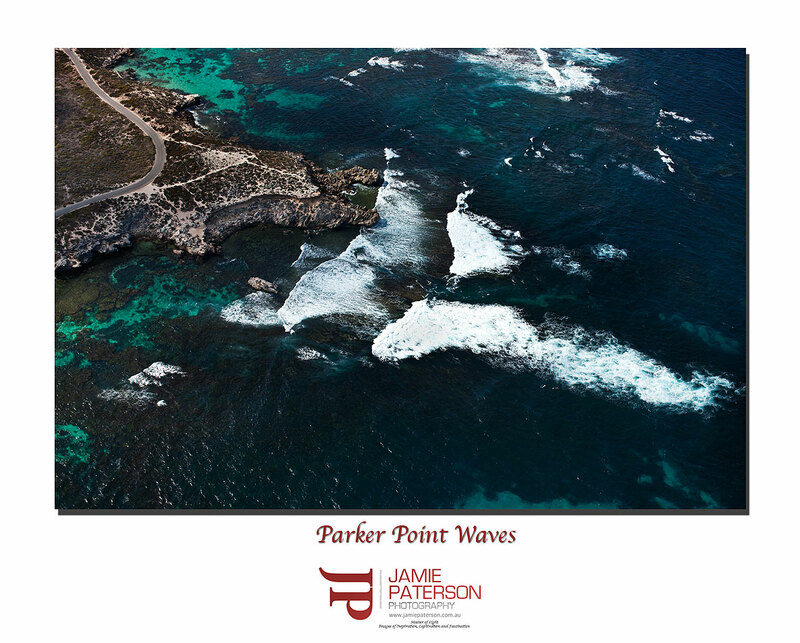 Here is another shot I managed to get while flying over Parker Point at Rottnest Island. This point nearly always has some swell thumping against it. Its actually really cool watch waves hit the coast from the air they seem to move completely different up in the air. We are so used to seeing them rise up and crash against the shore when we are at the beach. In the air you can see parts of the wave getting slower and the wave getting thinner before it hits the coast. Not too far from here is an amazing dive spot called Crystal Palace. It is like a series of mini caverns that covers a large area and if you get the right day with no particles in the water it feels like you are just floating in mid air. About two months ago I started discussing the possibility of chartering a helicopter with a landscape artist and getting some shots of Rottnest Island. 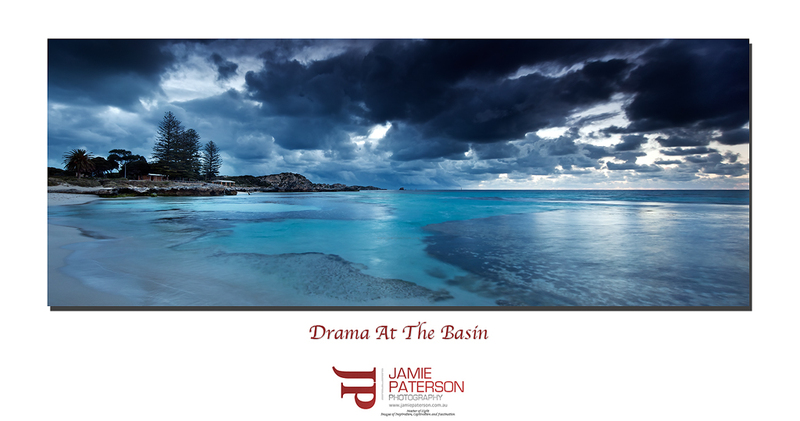 We decided that we wanted to get shots of Parker Point and Geordie Bay and then photograph Thompsons Bay on the way back to Jandakot Airport. I’ve done some aerial stuff offshore with Christian and Mike Fletcher but this was just awesome as I was the main shooter and hanging out the door. If you’ve not hung out the door of a chopper whilst taking photos you should! Its heaps easier than climbing over lots of rocks and steep hills. If you are going to shoot from the helicopter make sure that you tell the helicopter pilot exactly what you are after and don’t be afraid to direct them once you are in the air. You’re paying a lot of money for the helicopter and they understand that. If you want to hover at 200ft ask them to do it. If you want them to do a fast circle over something get them to do it. You’re the boss. Have any of you guys thought of getting into a helicopter? As always feedback and comments are always appreciated.